Join us! 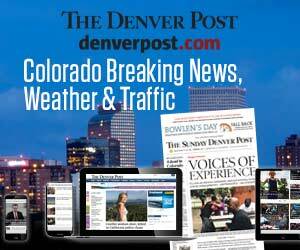 By signing up and registering for one of our Signature Events such as Ride The Rockies, Pen & Podium, or Passport To The Arts, you not only have the opportunity to participate in a unique, enriching experience but you are also helping to raise funds for The Denver Post Community Foundation. For more information on Signature Events, click here. 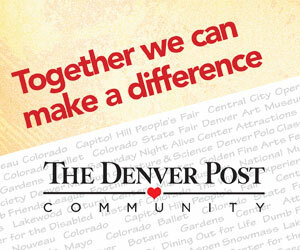 By making a direct individual or corporate donation to The Denver Post Community Foundation, you help us serve our mission to improve and enrich the lives of those in need. Contributions are fully tax deductible and welcome in any amount. For more information, please call 303-954-2972. As a corporate sponsor of one of our Signature Events, your company will join The Denver Post Community Foundation in making a difference in our community. By partnering on one or more of our programs and events, your company will receive a number of high quality sponsor benefits including brand visibility, employee and client hospitality opportunities, and unique charitable positioning. For more information, please click here or contact Stacy Schafer at 303-954-2972.